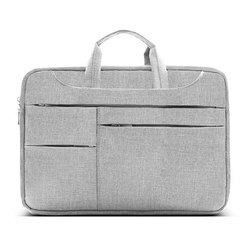 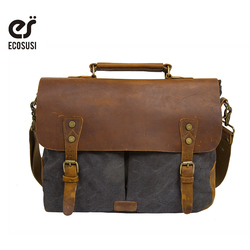 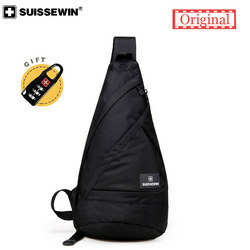 The ECOSUSI canvas messenger laptop bag is designed with a roomy compartment with 2 front pockets and a padded laptop sleeve to fit 14.7-inch laptop. 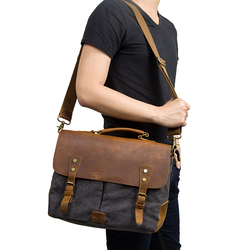 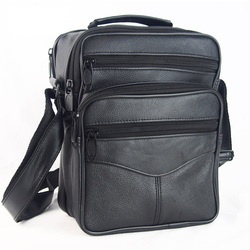 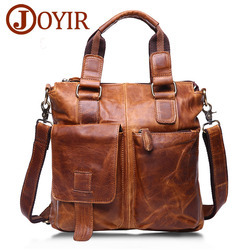 You can use it as a satchel, messenger bag, cross- body or shoulder bag. 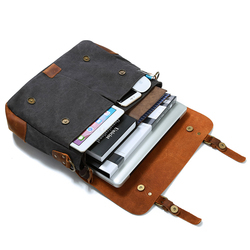 All depend on your need. 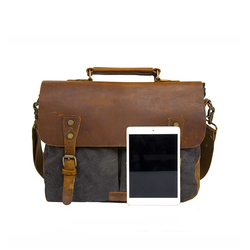 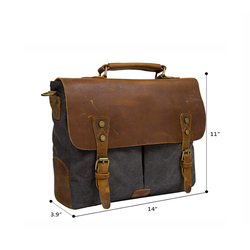 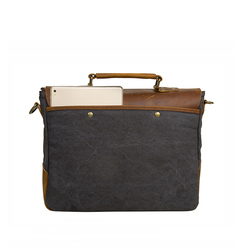 If you crave a bag with the real old-air-force-look this could be perfect for your needs.